Thinking about getting hair extensions in Chicago? 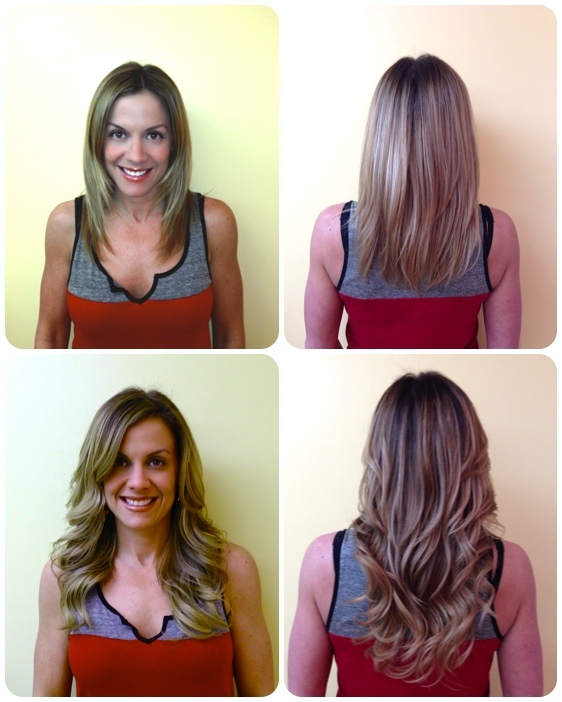 Take a look at these before/after pics from my most recent hair makeover. I went from using a full package of Klix in an ultra light color and ultra long length, to a half package of Klix in a dark blonde ombré color more suited to the dreary winter months in a length that’s more manageable day-to-day. There were just a few changes made to my natural hair – a slightly darker base and a few lowlights through the crown. Klix are very affordable hair extensions, starting at just $450 for a half pack. Klix are the safest hair extension method on the professional market today because it’s applied without heat or adhesive, but instead using silicone lined micro beads that are attached to the weft of hair. Almost anyone is a candidate for this type of application. 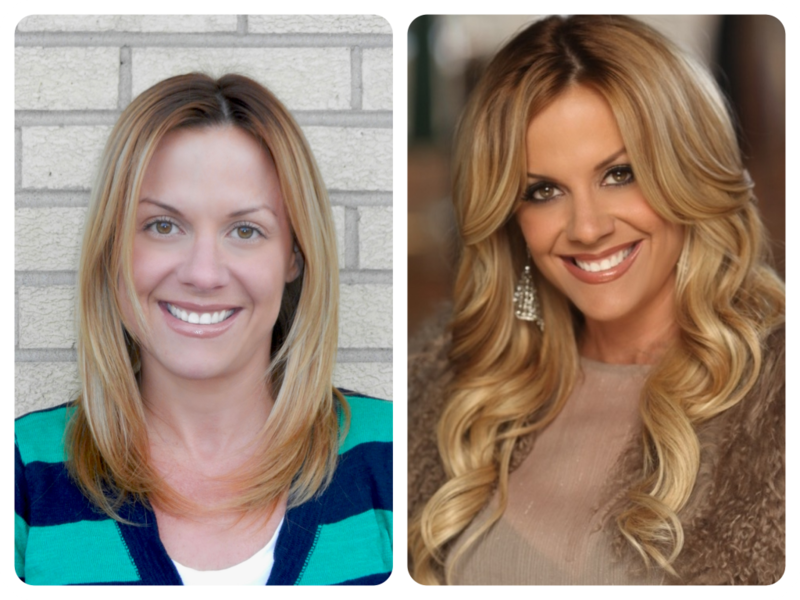 Schedule an Appointment to secure your free hair extension consultation today.